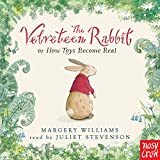 Can a toy really come to life? 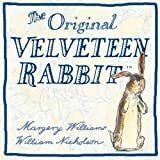 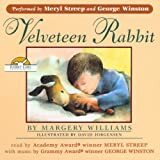 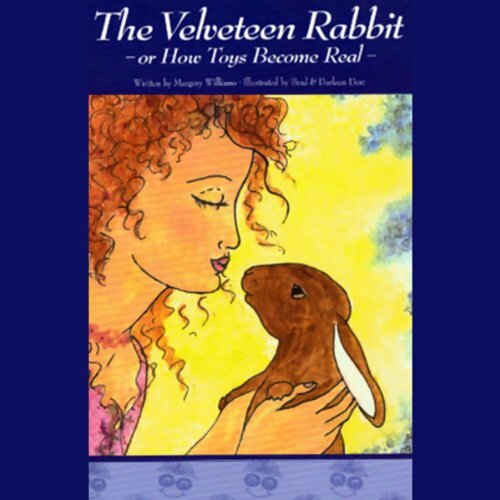 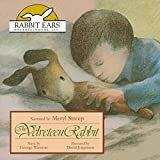 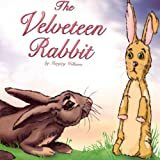 Based upon Margery Williams' original story, this is a perfect bedtime story you can really snuggle up to with its soothing narration, fascinating characters, and soft, beautiful music. 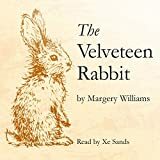 This story is a lovely audio production enjoyed by a wide variety of ages as the deeper questions of love and aging are pondered.